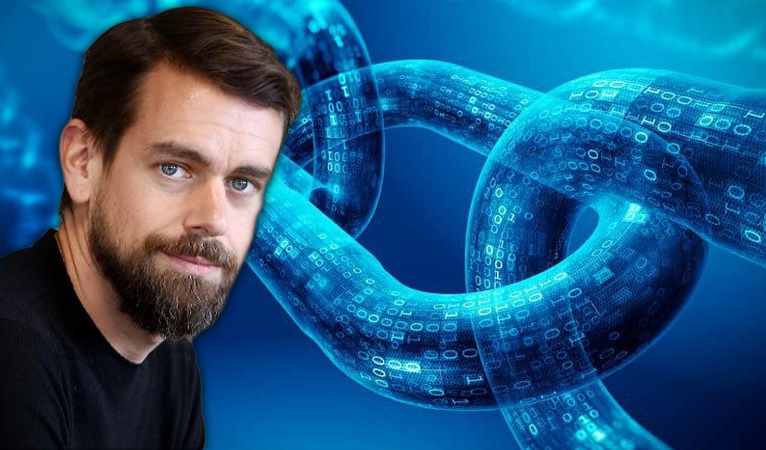 Jack Dorsey, Twitter and Square CEO, recently announced that he is looking for 3-4 crypto engineers and 1 designer for some open-source cryptocurrency projects, but this actually shows the advantage of a decentralized autonomous organization. The project will be Square’s first open source initiative that will be more generally cryptocurrency related since integrating Bitcoin trading late last year. 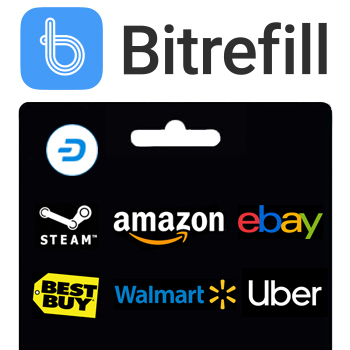 An additional perk is that the job could pay in Bitcoin, which helps display the ability to directly exchange goods/service for cryptocurrency, which will hopefully be spent at other merchants rather than depositing the money into an exchange and converting to fiat. Dorsey also added that these crypto developers “will focus entirely on what’s best for the crypto community and individual economic empowerment, not on Square’s commercial interests”. Dorsey also recently made headlines for a previous podcast appearance where he said he “believes the internet will have a native currency”, and he “thinks it will be (Bitcoin) given all the tests it’s been through and the principles behind it”, even though he cannot be certain. Bitcoin was built with economic principals of sound money and incentives to run the code built into the protocol. However, it never incorporated an economic incentive model to pay and encourage individuals to develop the technology, and thus, had to rely on volunteers. While this helps to a degree, it ultimately limits the development of cryptocurrency to those that can dedicate the time and resources away from income generating jobs. Additionally, it could cause developers to seek out funding by third party funders that may have ulterior motives other than serving consumers. While Dorsey says he wants these developers to focus on cryptocurrency as a whole and not specific ways it can benefit Square, they will ultimately still be on his payroll and Dorsey will be their boss. This brings back reminders of Blockstream funding Bitcoin developers and development, which ultimately turned Bitcoin into the Lightning Network and away from peer-to-peer transactions. This illustrates the need for self-funding to keep consumers a top priority of cryptocurrency projects. 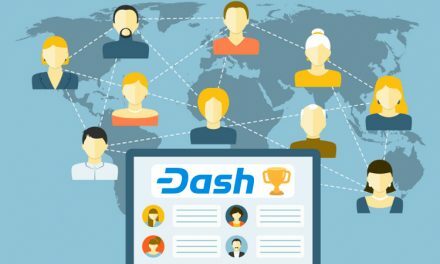 Dash allocates 10% of each month’s block rewards to its treasury, which Dash Masternodes then vote on how to allocate to different projects. 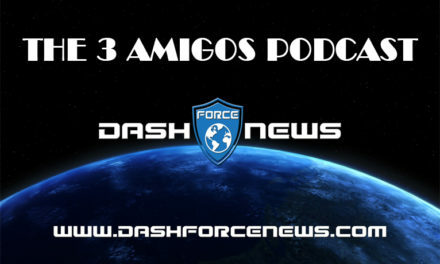 Usually, a significant portion of this budget goes to funding the Dash Core Group, which is the main group of developers behind Dash, but are not the only ones since the Dash Treasury has funded others. 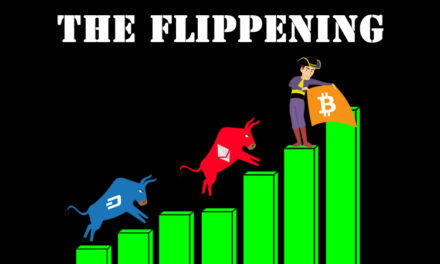 This provides checks and balances since if Masternodes perceive that consumers are dissatisfied with Dash’s performance and slow their usage of Dash, then the 1,000 Dash investment by Masternodes will be threatened and they will be more likely to vote for developers that will institute core changes. 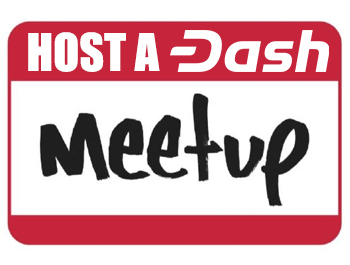 Additionally, a new Trust Protectors election will ensure the Dash Core Group is held to the wishes of the network. 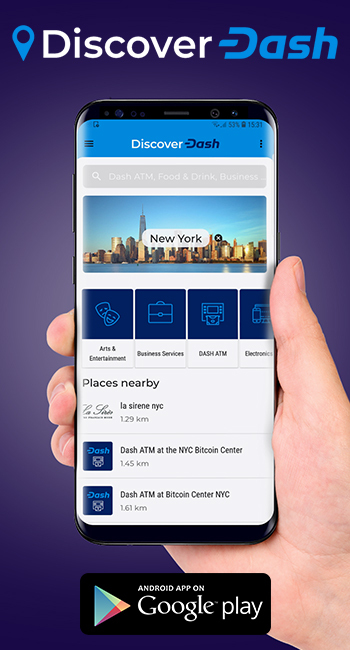 This helps ensure that Dash is serving consumers and merchants rather than large investors, in addition to paying individuals in Dash whom can easily spend it at one of numerous Dash merchants.